Raw Nutrition Canada The Best Kitchen Tools! 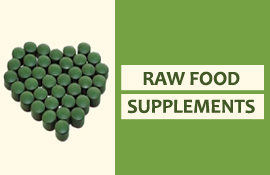 Our team at Raw Nutrition is dedicated to the well-being of their customers. 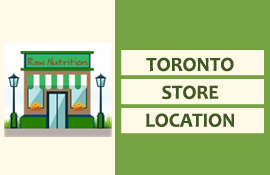 We carry a great variety of high quality, top of the line small kitchen appliances including Food Dehydrators, Juicers, Blenders, Sprouters and more to suit your needs. We are pleased to offer you great products selected with care among some of the highest performance brands. 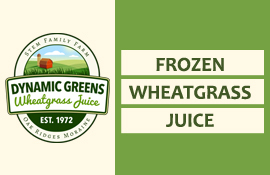 So whether you are new to the whole health food concept or you’ve been in the family for decades, we are sure you will be able to find exactly what you’re looking for. 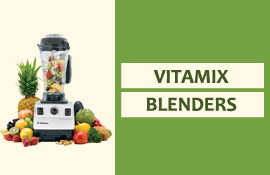 Browse our catalog today and discover brands such as Omega, Hurom, Kuvings, Excalibur, and Vitamix.